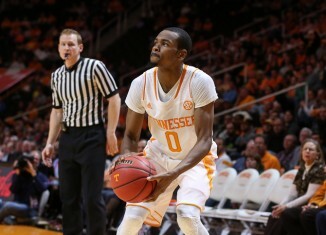 Five observations from Tennessee's 94-86 loss to Butler at Hinkle Fieldhouse on Saturday afternoon. Armani Moore made his best case for an Oscar at Butler on Saturday afternoon. 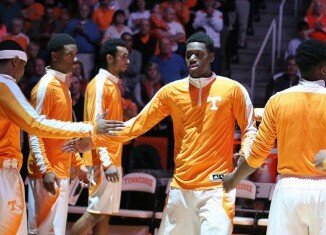 Previewing Tennessee's trip to No. 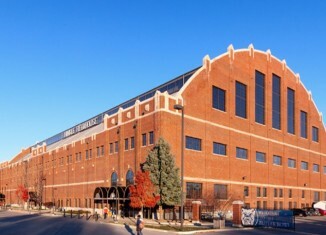 18 Butler to face the Bulldogs at Hinkle Fieldhouse on Saturday afternoon.